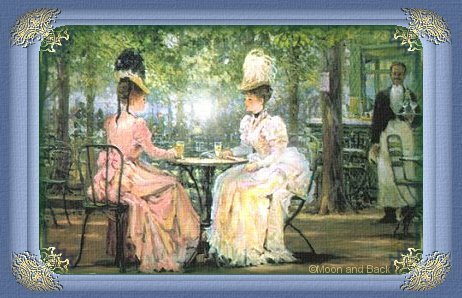 I have been invited into so many online groups that somebody should stage an intervention, but it's hard to resist. I joined the Web of Friendship in October 2002, when Angel Amethyst, one of the friends I worked with in Sisters Forever, helped set it up. I've volunteered as Leader of a Poetry sharing group. Thank you, all of my new friends, for all of the lovely gifts & greetings! 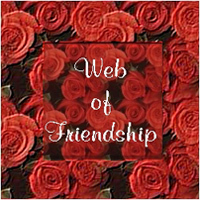 Please check out the Web of Friendship!